Credit unions are about common beliefs and taking control of your finances in cooperation with others that subscribe to the same goals and philosophies. While they might seem similar to a bank at the briefest of glances, there's so much more to discover upon a closer look. Every year, in remembrance of the victims of September 11, an American Red Cross team visits Logix Headquarters. In a matter of moments, they combine two conference rooms into one bustling blood drive site. 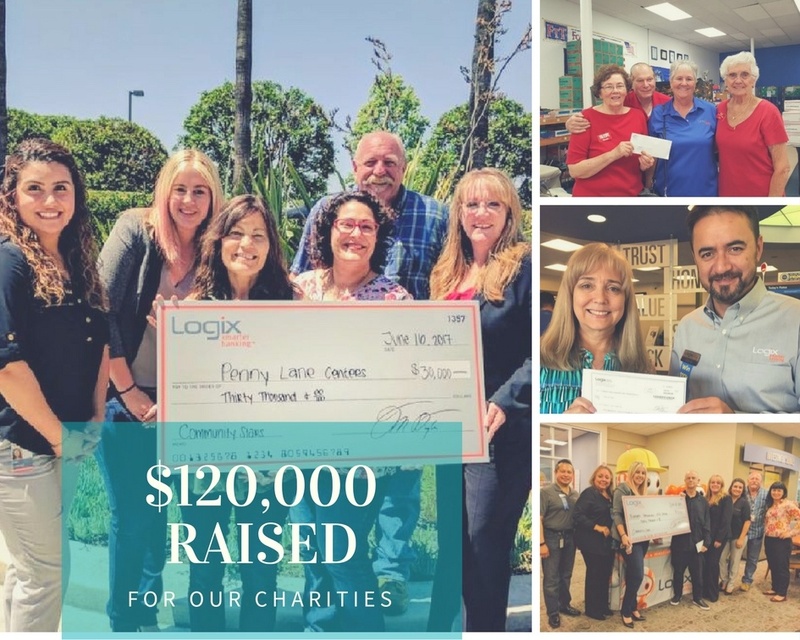 With tons of energy, upbeat music playing, friendly chatter, and the smell of freshly baked treats, Logix employees ready themselves for their blood donation appointments. We just had a toy drive and it was extraordinary. In case you missed it, last week was an exciting time for us and the four local charities we support! We proudly presented $30,000 checks to Penny Lane Centers, Burbank Temporary Aid Center, For The Troops, and Circle of Hope, Inc.! What is "Smarter Banking" Anyway? 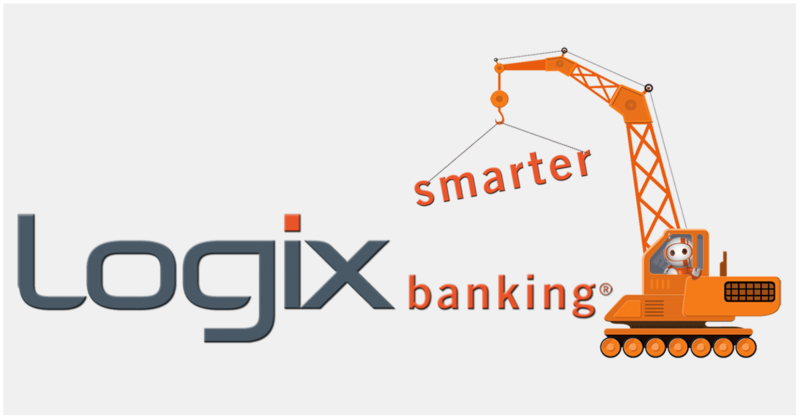 We should clarify a bit of confusion about our tagline, "smarter banking." We aren’t a bank. We never have been a bank, and we never will be a bank. You see “smarter banking” in our tagline, because, quite simply, that’s what we offer. 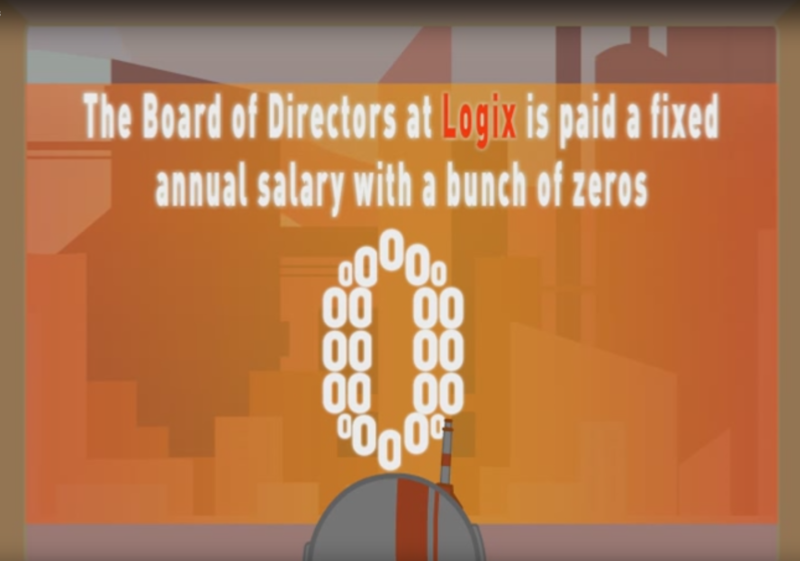 Today, Logix will return $5 million to the people who helped us earn it. When I arrived at LFCU in 1989 as CFO, the Credit Union had roughly 100,000 members. When I left briefly in 1993, LFCU had roughly 100,000 members; and when I returned to LFCU in 2001 as CEO, we still had roughly 100,000 members. 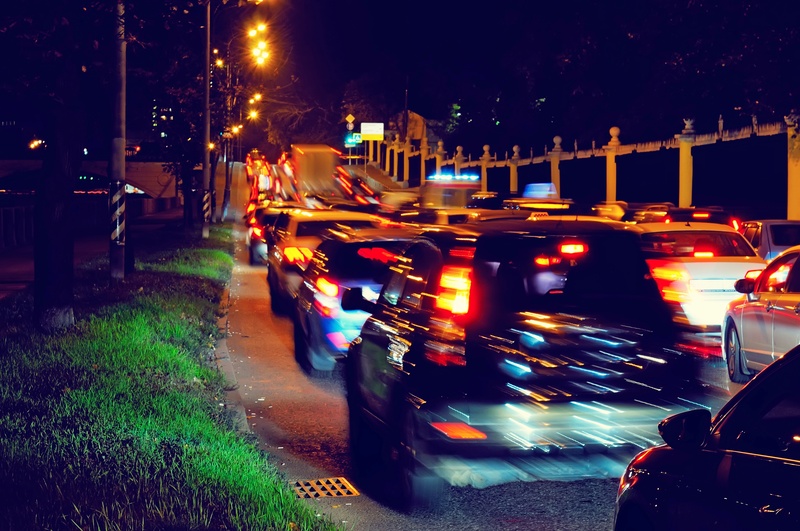 In fact, from the late 1980s until 2010, the credit union’s total member population remained relatively constant, at about 100,000. Although chances are good that you’ve stepped foot inside a credit union or two, you may not know a whole lot about them. Credit unions — which are nonprofit, member-owned financial institutions that typically offer better interest rates and fewer fees than national banks — have a rich and complex history.